Repairing your credit on your own is achievable. It takes diligence, commitment & good old-fashioned elbow grease to tackle the hard work ahead of you, but it can be done. For millions of Americans, the main issue that separates them from their dream job or dream house is their credit. 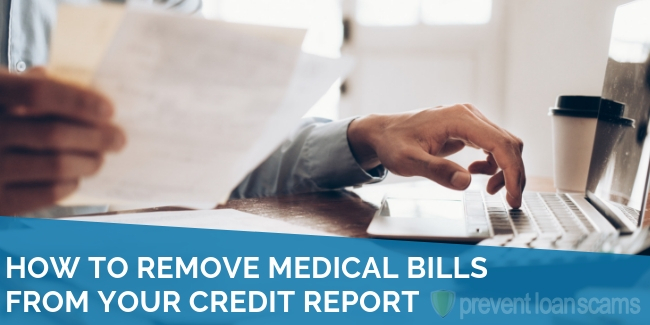 Their credit reports may show late credit card payments, outstanding medical bills, or even bankruptcies. All can wreak havoc on a person’s credit score. With that dream job, or dream house on the line, many consumers fall victim to scams where they are promised that their credit will be fixed – for a fee. This typically only aggravates their financial situations as their dreams vanish and their situations become nightmares. Yes, some credit repair firms are legit. But many more are, simply put, not. In this piece, we’ll address some of the many consequences that result from paying your bills late, or not at all. The delinquencies inevitably show up on your credit report. We’ll advise you of the many scams that prey on consumers with bad or slow credit, and detail ways you can quickly identify them and not fall for them. Most importantly, we will detail the ways you can repair your own credit. And, wait for it… in most cases, you can do it without paying a dime. You may instead opt to hire a professional credit repair company. We’ve rated what we feel are the 5 best companies in the industry, and have reviews on countless other companies you may come across. If you’ve found yourself in a financial rut, you likely have not been able to pay some, or any, of your bills on time. When this happens, many people tend to give up, shrinking into a space in which they avoid their creditors. 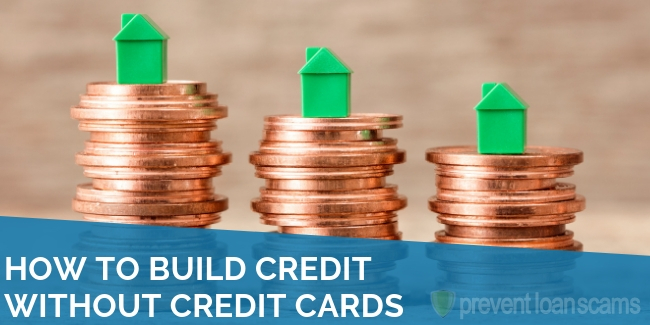 This is the first mistake of a downward spiral that will lead to long-term problems with your credit. Don’t hide from your creditors. Instead, be proactive and reach out to them to alert them of your financial situations. In many cases, creditors are willing to work with you. Your options will depend on the type of creditor you owe. For example, a mortgage lender may be willing to tack your past due payment on to the end of your loan. They may also be willing to modify your loan, which could entail lowering your interest rate. Some of the remedies credit card companies may offer include moving your payment due date. Lowering your interest rate may also be an option. You may even be able to get a credit card company to temporarily reduce your payment. This option is especially useful for those who may be unable to pay due to the loss of a job. In these cases, the inability to pay is due to a temporary loss of income. If you work out an agreement with your creditors to avoid your delinquency being reported to the credit bureaus, make sure you understand the conditions. This is especially the case if you are asking the creditor to make huge concessions, notes NOLO.com. 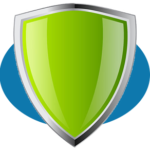 NOLO provides legal information for consumers and small businesses. Keep in mind that these options will likely lead to the credit card company cutting off your credit, advises NOLO. In most cases, this should be considered a good thing for those who are struggling to pay their bills. Accumulating more debt while you’re struggling with paying off delinquent debt is an extremely careless, bad idea. For many, staving off the reporting of delinquencies is impossible. They just can’t dig out of the hole they are in. In these cases, being proactive remains key in making sure that the delinquencies don’t haunt you for the rest of your life. You may not even be aware that your credit report has negative information on it until you apply for a credit card, a mortgage, a car loan, or even a job, and the company rejects you. Typically, when the company rejects you, the business rejecting you will send you a letter informing you about ways you can get a copy of your credit report for free. Spring into action by getting a copy of your credit report that is on file at the major credit bureaus. They are Equifax, Experian and TransUnion. The Federal Trade Commission (FTC) notes you are able to receive your credit report for free every 12 months from the three credit bureaus. 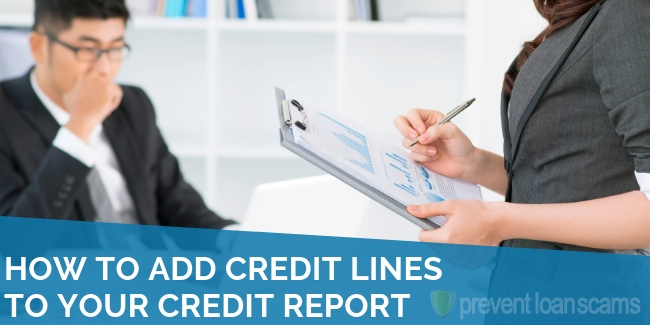 You can access the report at annualcreditreport.com. You may also call 877-322-8228. You will need to provide your name, address, social security number, and date of birth to verify your identity. 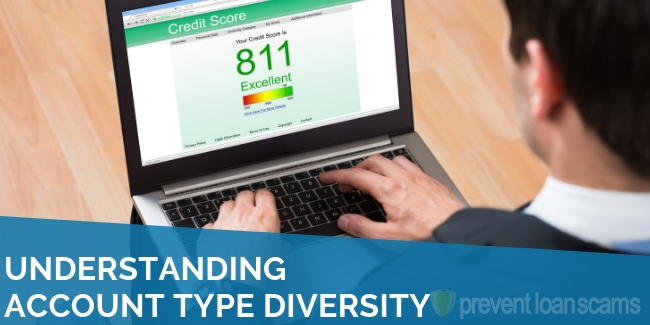 There are also several companies that provide credit scores and credit reports for free. Do a quick Google search to find them. Having a copy of your credit card is key because of the bounty of information it shows about your payment history. Remember, creditors and agencies are limited in what they can report by certain credit reporting laws. Details on your credit report include your creditors’ names; how much you owe; and the number of days you are delinquent. Hone in on the section that lists your delinquencies. Gird your loins because the process can zap you physically, and emotionally. You may be affected physically because of the legwork involved in contacting your creditors to correct your delinquencies. On that same note, you may be affected emotionally because in resolving these issues, you will have to swallow your pride. Make sure that any delinquencies on your report credit report do indeed belong to you. 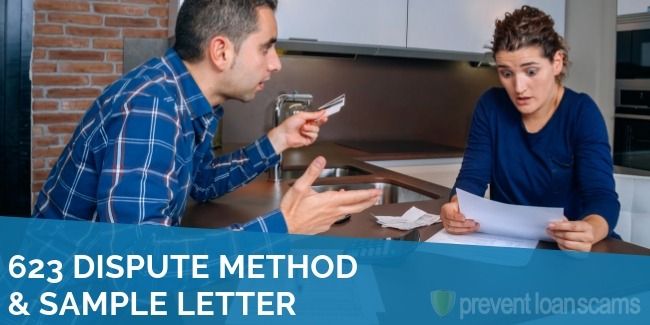 To stave off the long-term negative impact of any of the above, immediately dispute them (you can refer to our credit repair letter templates here). You have the right to request that the credit bureaus place fraud alerts on your credit report for the accounts you are disputing. These alerts will stay on your report for 90 days, giving you time to address and resolve the matter. Perhaps nothing reflects more negatively on your credit report than charged off accounts and bankruptcies. 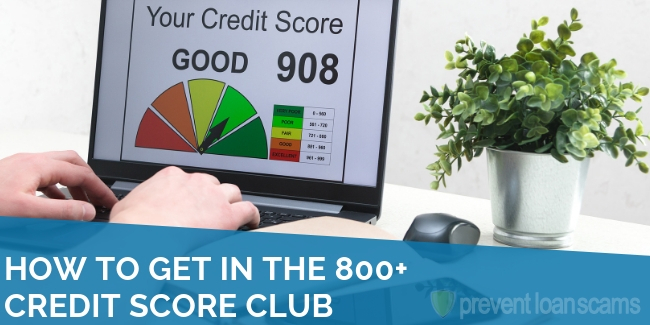 While they both can wreak havoc on a poor credit score, it’s important to note how they can affect your ability to be approved for credit in the future. Understand that charge-offs do not absolve you from paying your debt. If you reach an agreement with the creditor to pay off the debt, the creditor may change the status to show you’ve paid or settled the account. Getting that status changed is huge in obtaining credit in the future. Creditors are particularly leery of lending or granting credit to people who seem to have made no effort to pay their delinquent debts. Bankruptcies essentially give you a do-over. You may be absolved of paying off some of your debts. While you may not be able to get credit immediately after filing for bankruptcy (which should be considered a good thing), that will change in a year or two. The bankruptcy will continue to show on your credit report, but you may find lenders/creditors willing to give you a chance. Be clear that delinquencies have staying power. Consider these time lengths that credit laws allow for negative items to remain on your credit report. These years can be like prison sentences, so understand them clearly. Desperation can lead people to do irrational things. 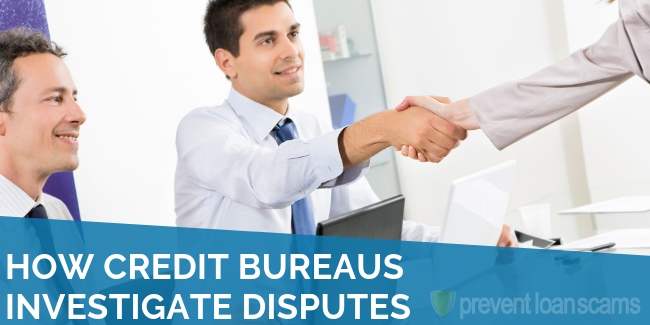 When it comes to repairing your credit, there are a host of entities in which promises are made to remove negative items from your credit report. Desperate consumers are often the most vulnerable. Rogue companies prey on this group. Simply, companies they say they can fix your credit – for a fee – are usually not worth your time or money. tells you it can get rid of the negative credit information on your credit report, even if that information is accurate and current. No one can do this, notes the FTC. The ramifications of having delinquent accounts on your credit report can be devastating. However, being proactive, and not letting bad debts languish is the best way to repair your credit. Don’t pay someone to “remove” items from your credit report. You could use that money to pay down your debt. In addition to the tips we’ve listed in this piece, seek the help of a credit counselor. They will be able to provide you with more in-depth ways to repair your credit. Don’t give up hope. While being turned down for credit or loans can be depressing, take comfort in knowing that you can get in good standing again. It’s going to take work on your part to avoid taking on unnecessary debt, and it will also take time. However, just know, there is a finish line. How can I get closed student loan accounts removed from my credit score, or should I remove them?